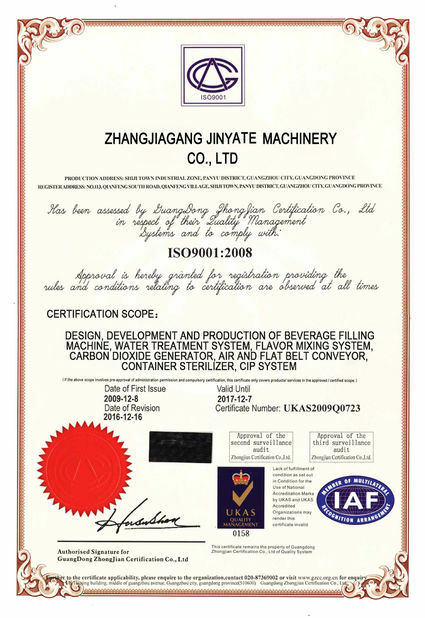 Zhangjiagang Jinyate machinery Co., Ltd is located Leyu Town, Zhangjiagang City , Jiangsu Province,We devote ourselves to the development, research and production of beverage filling and packing industry. 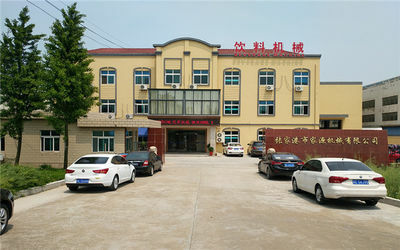 Our main products include: Mineral water,purified water,drinking water filling production line;Juice,tea hot filling production line;Carbonated beverage filling production line. 3 gallons& 5gallons filling production line;beverage can filling production line.We also provide various auxiliary equipment of production line. We can help you to design the product line, workshop and provide turn-key project. 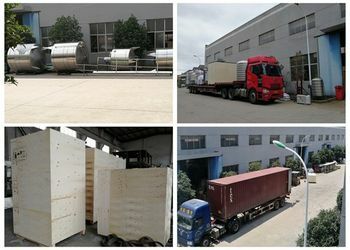 Our products are sold well in every province and city of the whole country and also exported to about thirty countries and areas with strong technical force, advanced equipment, scientific management system and perfect after-sales service. 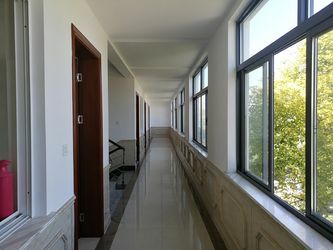 Our company established in 2007, It is a 10 years history in lighting industry as professional supplier which incorporates with industry and trade.We have concentrated on its one and only business scope of packaging machinery for beverage, daily chemicals and condiment since it was founded. Our machines were sold to dozens of countries and areas, Russia, America, Zambia, Dr. Cango, Ethiopia, Slovakia, Malavi, Tanzania etc. 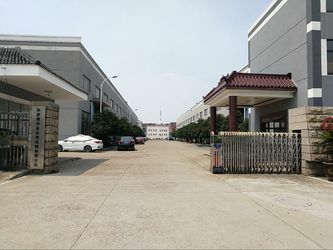 3.If we get the permission of the customer who has brought the machines from us,we can tell you our customers' contact imformation,you can go to vist their factory. 2. 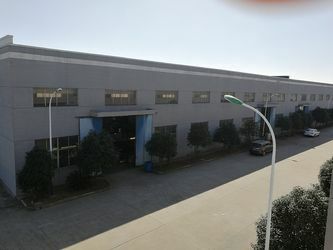 We can offer free technical support and consultation such as design your factory,draw the factory layout and so on. 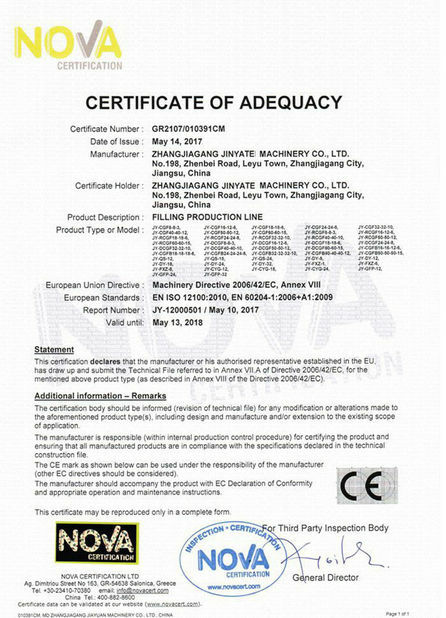 3.We are certificated by many famous certificated authories. 2.When you finish the Preparation conditions,our fast and professional after service engineer team will go to your factory to install the machine,give you the operating manual,and train your employee until they can operate the machine well.